Patent attorneys serve as counsels to corporations or individuals in different cities from San Antonio to Seattle. Patent attorney helps determine if the invention is patentable. They do this by evaluating the invention. 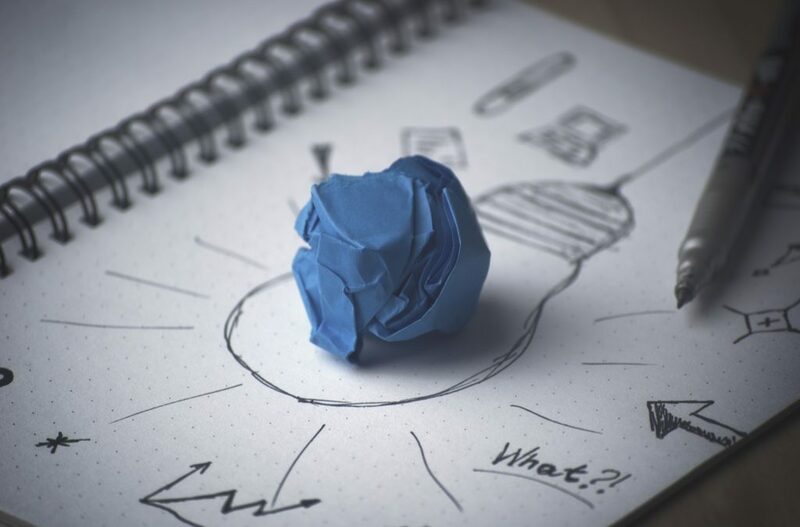 Depending on the result of the evaluation, patent attorney advises the client as to whether a patent application should be filed on the invention. During the evaluation phase, patent attorney conduct in-depth investigation. The investigation should be into the technical field involved, including study of the closest prior patents and references. It should also be a comparison with the invention to identify differences. If patent attorneys decide that a patent should be applied for, then a patent application will be drafted. Then, it will be filed in the USPTO. In the application, patent attorney give includes a detailed description of how the invention is made and used. They also include accompanied drawings. It ends with a set of claims that will ultimately define the scope of the inventor’s patent rights. After the application has been filed in the USPTO, it is assigned to a patent examiner. Through correspondence with the examiner, discussions in person or by telephone, and perhaps amendments to the claims, the patent attorney seek to obtain favorable final action for the applicant. If the patent lawyer succeeds, a patent is issued on the application. Or, if the invention is not patentable, the applicant, with the patent attorney’s assistance, can appeal to the USPTO’s Board of Appeals. Finally, if the Board’s decision is unfavorable, a further appeal may be taken by the patent lawyer to the U.S. Court of Appeals for the Federal Circuit. How can Patent Attorneys help you? The patent attorney may file patent applications in other countries to increase the area of patent protection. This is done for the patent owner if the invention is marketed worldwide. The actual filing and prosecution of these foreign applications are usually handled by foreign firms. U.S. patent attorney is expected though to have some working knowledge of the various patent laws. They should also understand procedures in the major industrial nations of the world in order to give legal advice to the client. After the patent is approved, the patent attorneys may investigate and develop licensing opportunities for the patented product or process. Patent attorney advises and represent clients in related areas other than in patent such as trade secret law, copyright law and trademark law. Patent attorney can also secure permission for their clients to make use of intellectual property owned by others. The lawyer may draft and negotiate licenses for a particular patented product, trademark, or copyrighted work that the client would like to market or use. For example, if you are submitting a patent for a oriential rug cleaning machine, you’ll need a patent attorney. They will walk you through the patent process. They’ll also determine if there are any competing inventions. Patent attorneys will be your best friend as you go through this long process of bringing your invention to life.